Pale yellow in color, this wine is delightfully fresh with an intense fruit forward bouquet of exotic fruit and spices typical of the Mediterranean coast. 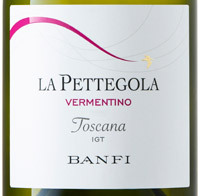 On the palate, it is fresh and crisp with well-balanced acidity and a clean finish. Lovely as an aperitif. Also ideal with seafood, salads, sandwiches and vegetable dishes. 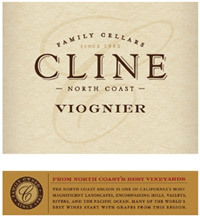 Cline Viognier shows juicy tropical fruit, fresh apricot and notes of mandarin orange and grapefruit. It’s luscious and fullbodied with a slight crisp acidity. 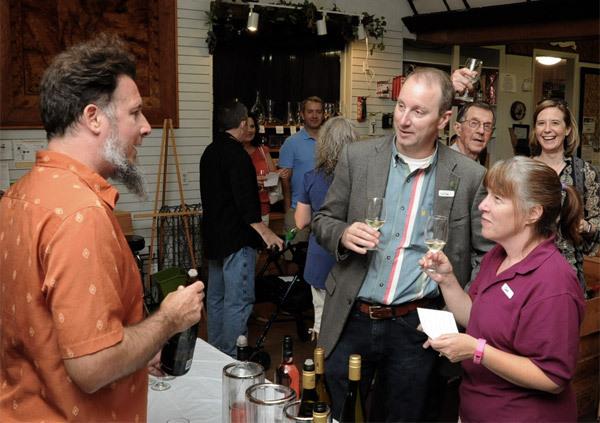 Viognier can be a tricky grape to grow. It buds early and is susceptible to frost. The grape has a thick skin and benefits from a long ripening period to develop full flavors. Vines bask in the sun during the day but experience cool nighttime temperatures contributing to the wine’s fullbody weight and nice acidity. 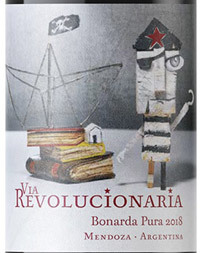 This 100% Carbonic Macerated Bonarada was harvested separately at 4 different times and then blended together. 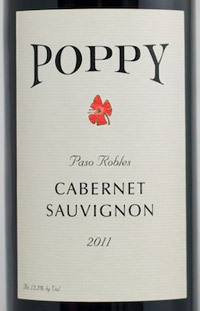 A seductively perfumed nose evokes musky dank fruits of blueberry, cherry, and raspberry. The vibrant, fruit dominated nose, leads to a soft and round mid palate, held together by firm tannins and bright acidity. This wine displays blueberry, black cherry, and currant flavors with nuances of licorice, violets and cigar box all wrapped together with a dash of vanilla and mocha. 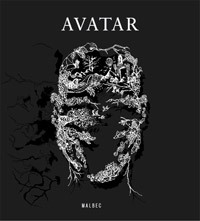 Medium to full-bodied, well-balanced, with soft tannins, this wine shows tremendous dimension, with a seamless finish that lingers throughout the palate. Presents a vibrant red color with glints of bordeaux. Great aromatic intensity. 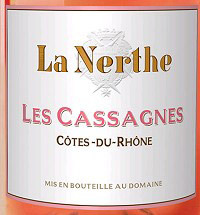 It expresses in a very fresh way, with red fruits and a remarkable sweetness. In the mouth it’s balanced with round and sweet tannins, rich and with a marked acidity.